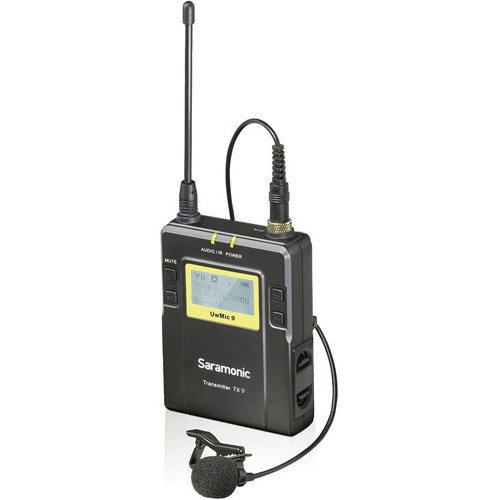 Stable, interference free audio in portable, compact and low cost package. 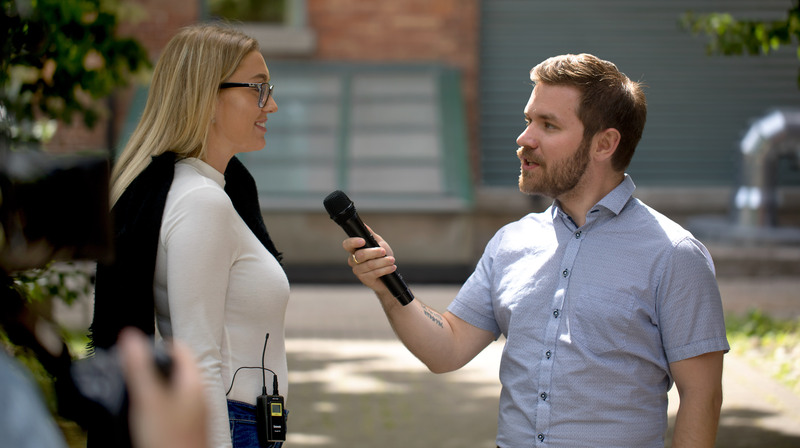 This system is a perfect fit for DSLR videography, field recording and interviews, broadcast TV, ENG, providing dependable audio broadcasting and recording. 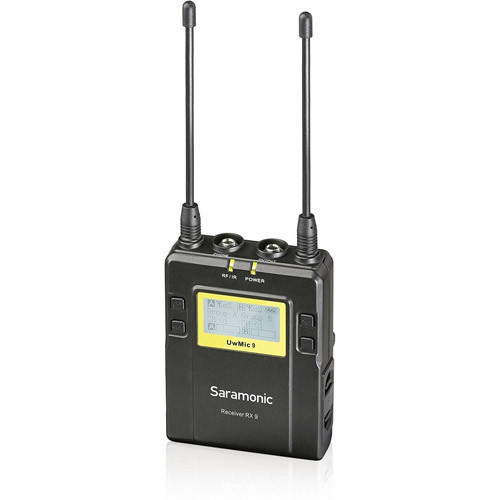 The key unique feature of the Saramonic UwMic9 UHF Wireless System lineup is that the RX9 receiver can receive two (2) simultaneous channels of wireless transmission and then can output them either as single discrete L&R channels or mix them both to a single channel output. 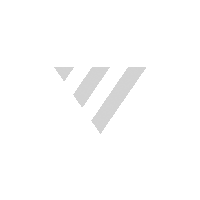 This means that depending on the UwMic9 system chosen, you can have either two (2) transmitters at the outset creating a two channel system or just a single (1) transmitter for single channel system. 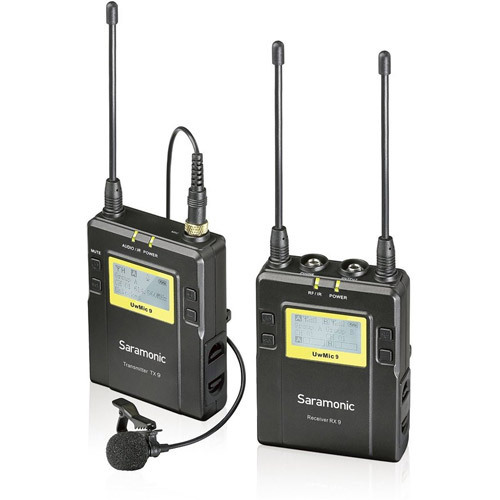 You can then add a second transmitter at a later time, if you so wish.